If beauty is on your list for Black Friday deals in Canada this year, Nail Polish Canada is probably on your list. 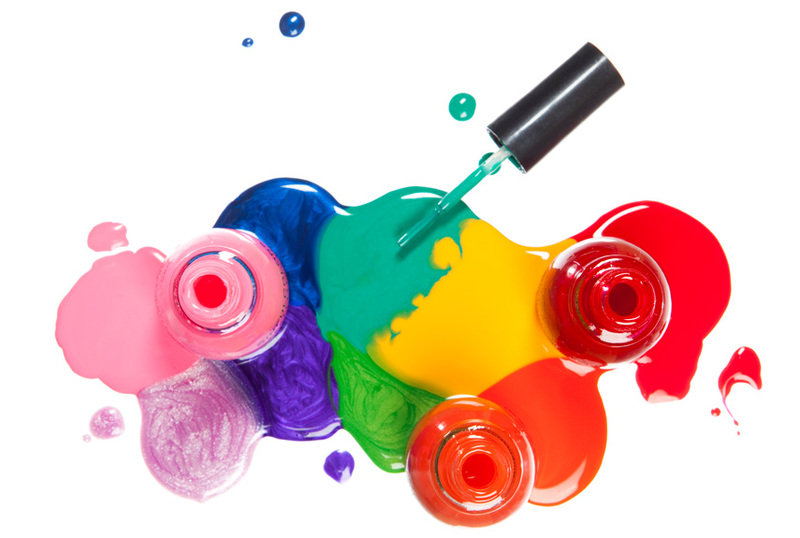 If you are not aware, they sell more than just nail polish with some great hard to find beauty brands and offer free shipping on just $19 orders! Every order gets to choose a free gift. Choose from: Boomerang nail file, Mavala ColorFix top coat mini, Gold Shimmer Additive, Pink Shimmer Additive, Orangewood Stick 10pk, Seche Vite Mini, Mavala Nail Shield, Mavala Hand Cream 50ml, CND Solar Oil mini, Toe Separators, Vitry Gel Look top coat mini, Vitry Nail repair Matte mini, or a choice of three nail art brushes. You do need to add the gift to your cart here. Nail Polish Canada’s Black Friday deals are live now, so get them before the limited quantities sell out. Shop here to get the best of Nail Polish Canada’s Black Friday deals.